Not so long ago we announced the release of TemplateMonster’s multi-purpose WordPress theme for everyone – Monstroid. This is a great option for both web design gurus and those users who are only taking their first steps in the field. 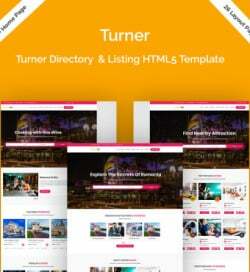 Coming loaded with a number of powerful features and plugins, the template boasts a breathtaking design that can be tweaked in so many ways. What’s more, Monstroid comes with a wide selection of child themes that every owner of an use for free. 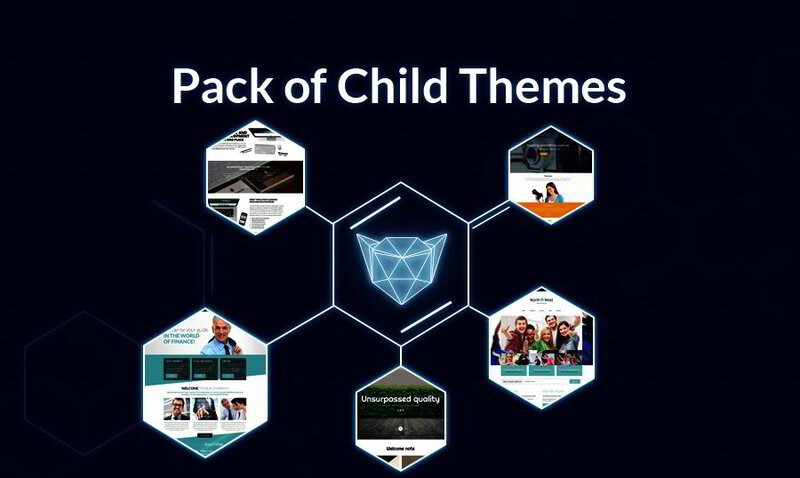 At the moment, there are 11 child themes available, however we expect this number to grow tremendously with the time. As per the developers, the gallery is to be expanded with 15 new topics monthly. So, we keep abreast of the updates and will introduce you to the new designs as soon as they are available. Now, let’s see the child themes included into the Monstroid gallery. 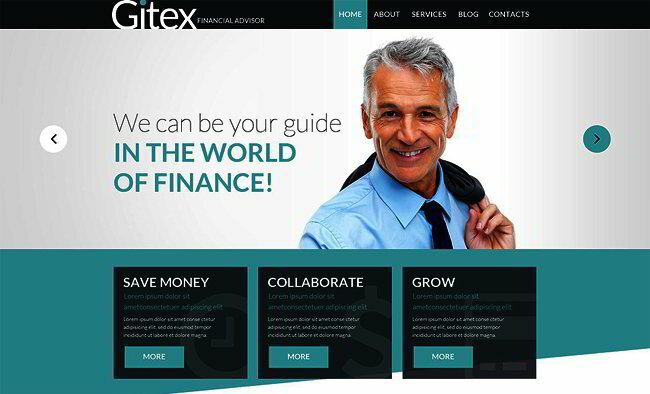 The theme is best suited for design and creative agencies. 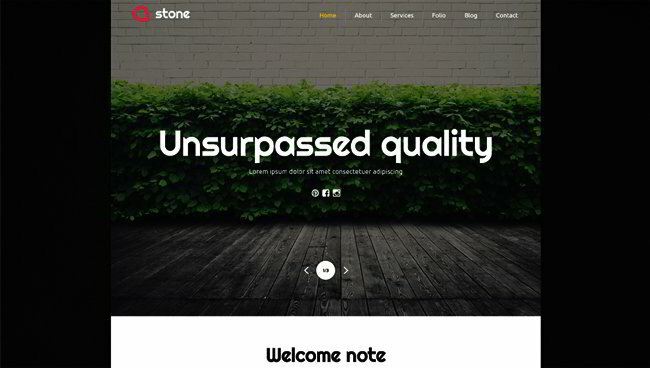 A rich variety of customization tools will add unmatched functionality to your website. Parallax effect will add a feeling of mystery. 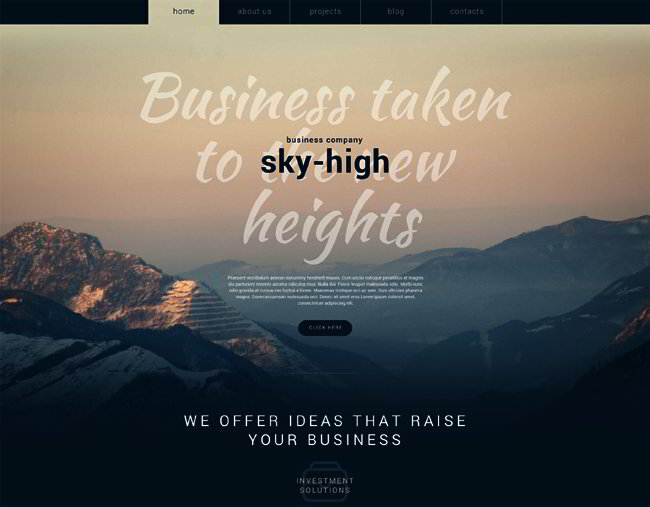 Update your business site with style by means of this theme. 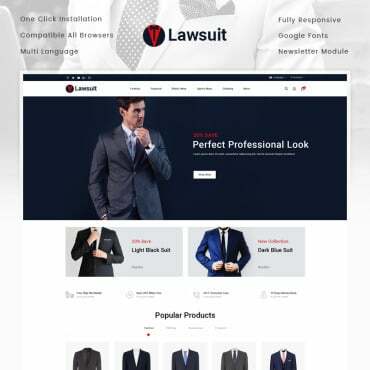 Its classy look will convey the feeling of reliability and trust, isn’t it exactly what you are looking for in a business theme? 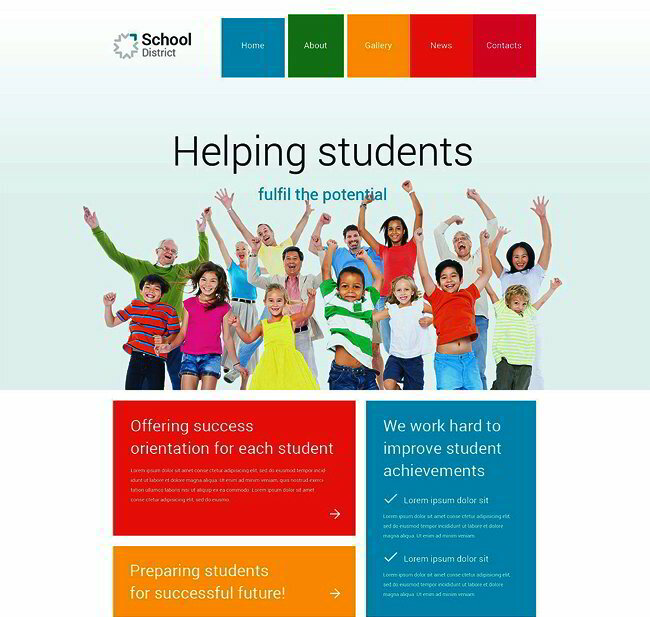 This is the ideal option for educational institutions that aim to attract more students. The content it brought to the forefront, making it easier for every applicant to discover your mission and the courses available. 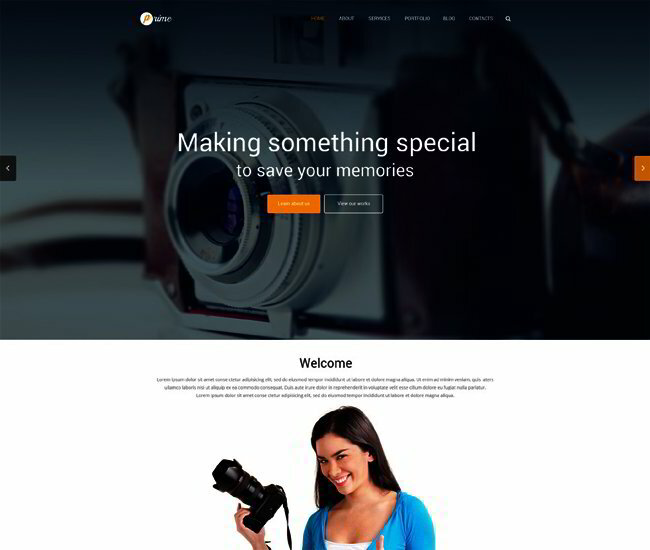 Here is a well-coded theme that will be of great use to professional photographers. The theme combines minimal, flat and masonry style, so you may be sure that every visitor will find something to his/her liking here. Here is the perfect solution for everyone who likes black and white classics. 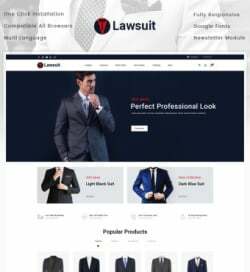 Elegant layout spiced up with parallax scrolling effect, neat icons, readable fonts, sticky menu, and an array of other great elements will turn your site into a jaw-dropper. 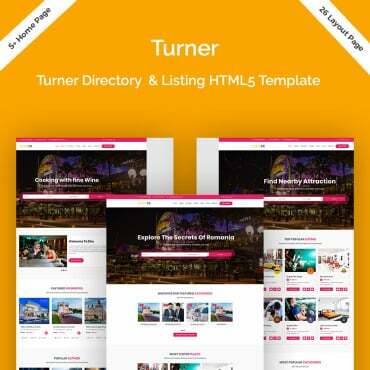 Sports and entertainment sites will look great when built with this theme. 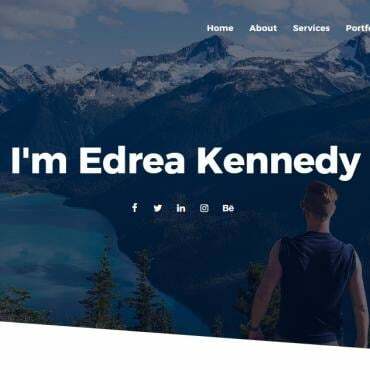 Smooth navigation, user-friendly layout, retina ready images, grid galleries – isn’t it exactly what you need to present your team online effectively? 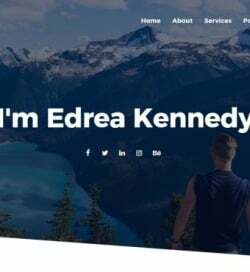 If you’re searching for more professional solutions to build a website, have a look at gym WordPress themes. 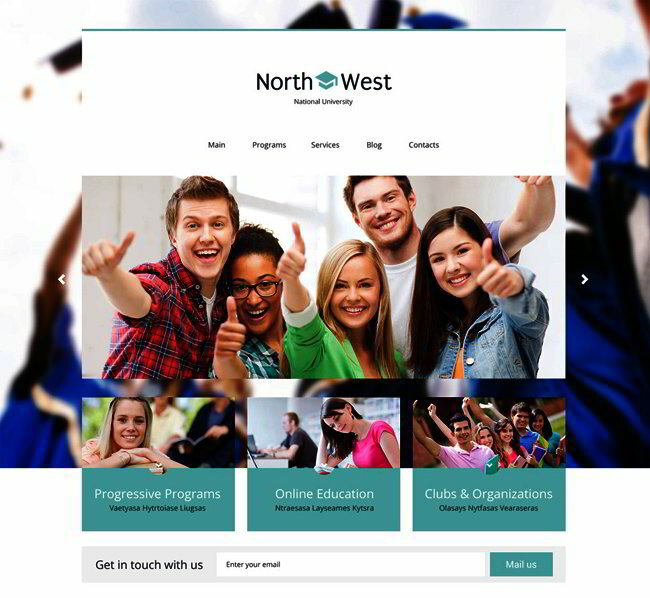 Bright and cheerful, this school WordPress theme will be the perfect option for educational institutions. 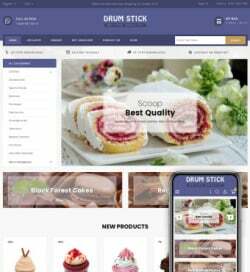 A rich variety of customization tools will make it much easier to modify the design. 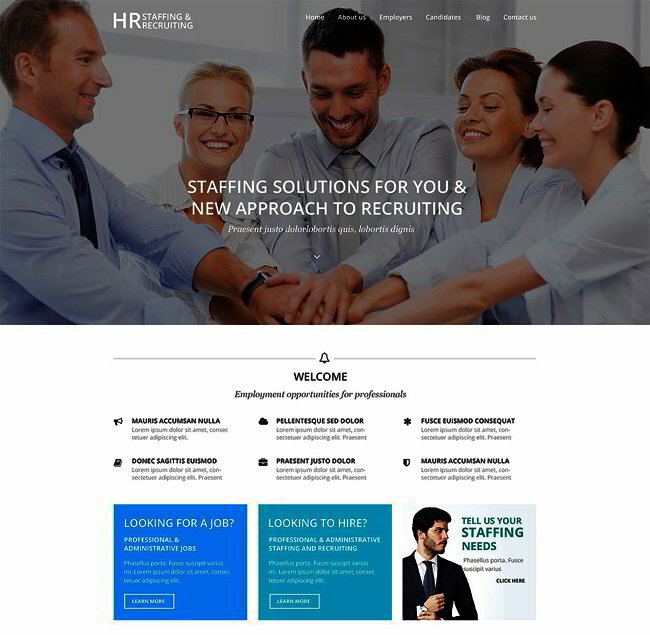 Here is a ready-made design intended for recruiting agencies. 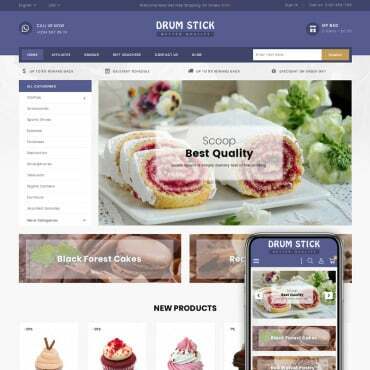 Sleek and modern layout built in accordance with the latest web trends will add a more polished, professional look to your online business. This is the preferred solution of creative agencies. 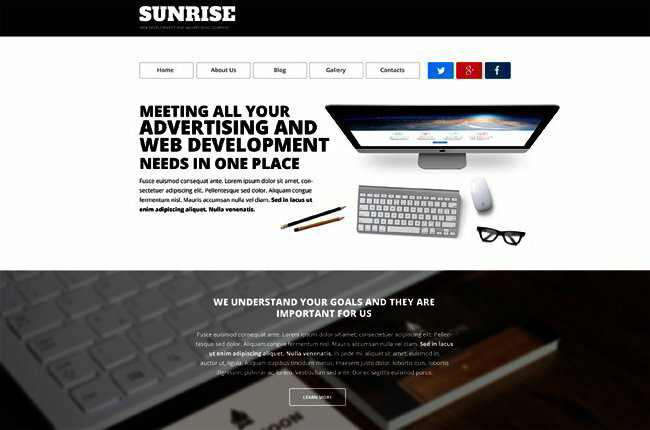 Clean and well-structured home page built with attention to details will make your content look even more appealing. 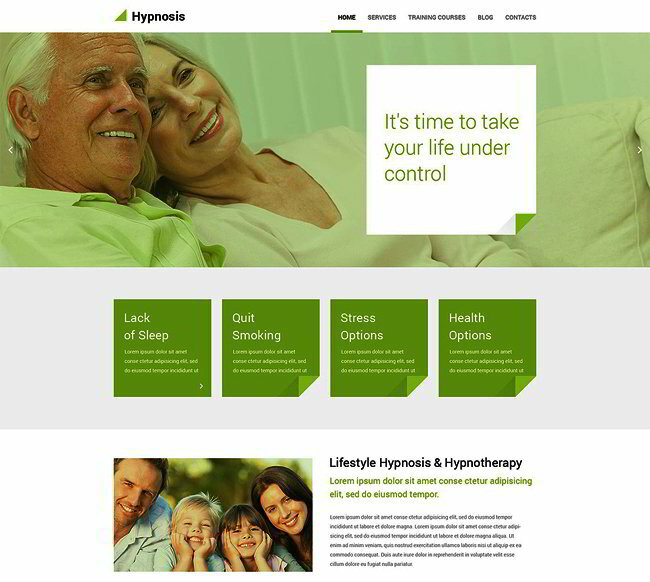 The theme is best suited for building business and corporate sites. 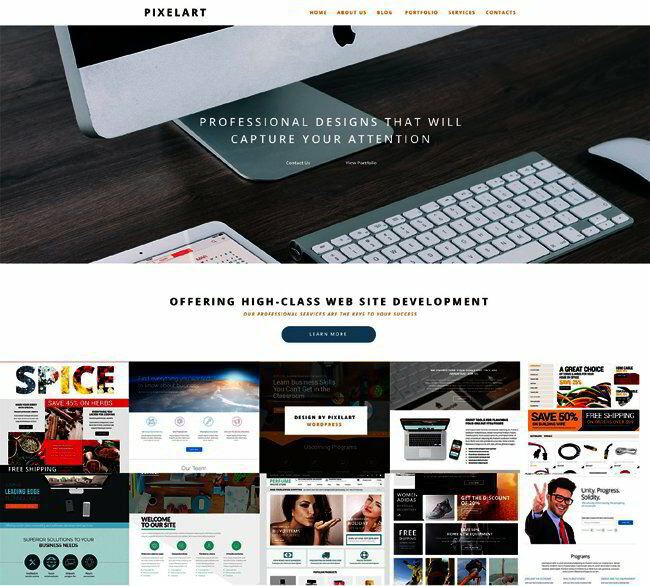 Parallax and hover effect together with stunning sliders and masonry gallery will add special charm to your site. This is the perfect option for health care and medical institutions. Designed in pleasant-to-the-eye, soft colors, it lets users feel calm and relaxed.